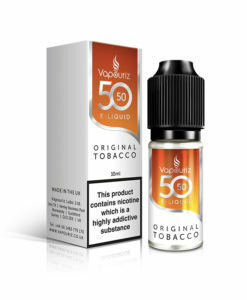 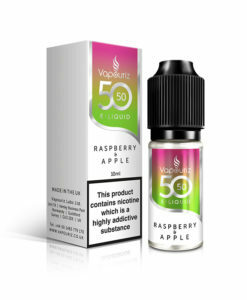 Lemon Tart by Vapouriz 5050 is a firm favourite of zesty lemons layered over a warm, fluffy pastry base. 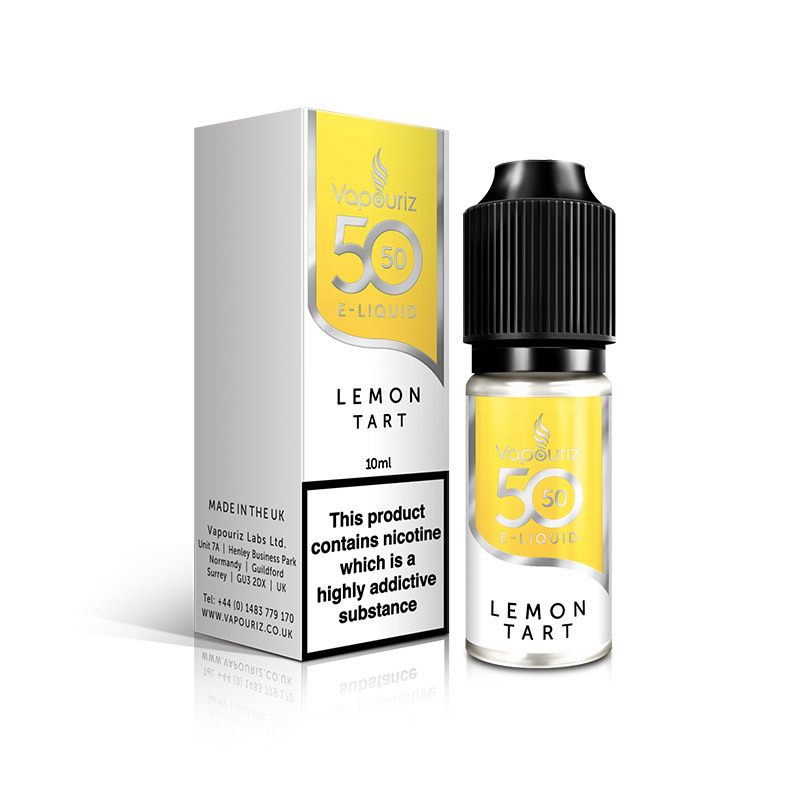 I usually vape lemon tart by dinner lady but thought I would try this. 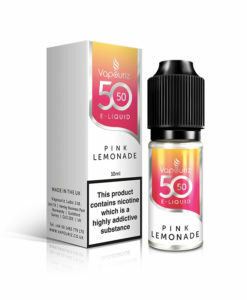 Not bad but could be sweeter. would buy again if I had to.